A weekend of fantastic, fun-filled fall days at Pecometh amid falling leaves, frosty mornings and fire lit evenings. 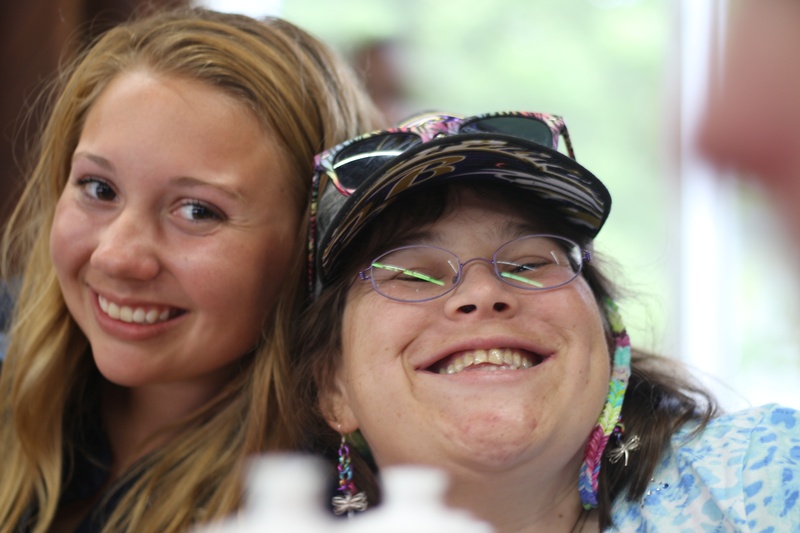 This respite weekend is for adult campers with intellectual disabilities. Schedule your weekend now so you can reunite with summer camp friends and make new fall friends. These campers will stay in our climate controlled, dormitory-style retreat houses. $329/per camper. Space is limited.